Windows 7 has now been in our midst for more than three weeks now and most of you are getting comfortable using it as an operating system. 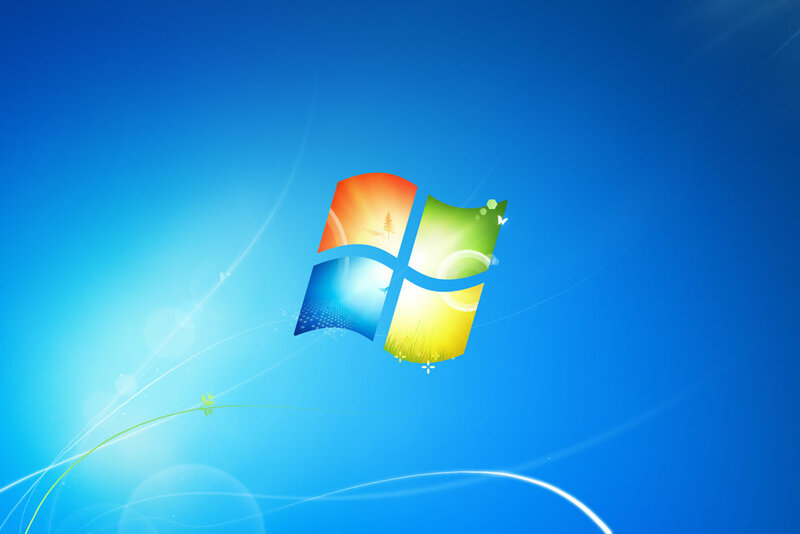 The 7 predecessor Vista had some issues with compatibility but Microsoft has stepped up and made sure that these issues stay in the past unless you have not upgraded to Windows 7 and are still using Windows Vista. Lenovo has even released a free Windows 7 Upgrade program for users, if you buy a Lenovo laptop or desktop with an eligible Windows Vista® version between June 26, 2009 and January 31, 2010. The Lenovo offer applies to individuals and companies who plan to buy less than 25PCs.